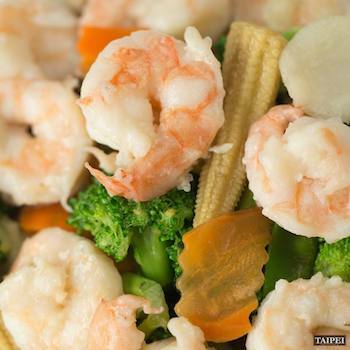 1/2 Off Food & Beverage at Taipei in Fox Chapel! $40 Value for Only $20! 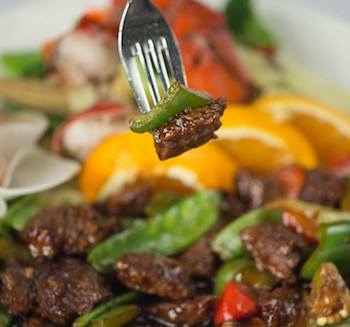 We prepare our foods fresh everyday with less oil, lower sodium and no MSG in all our dishes, made-to-order, using the highest quality meat and vegetables around. 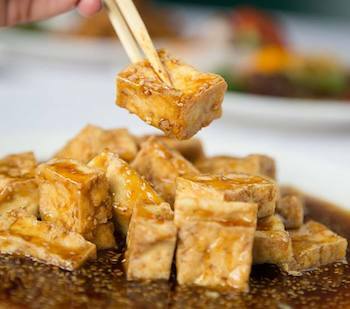 Our authentic Chinese and Taiwanese chefs use fresh all-natural, hormone-free chicken and Prime Grade beef in our dishes as well as premium produce from local farmers and select providers. 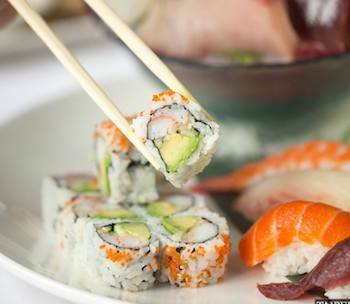 Our Sushi bar brings in fresh fish almost daily to ensure quality taste and superior flavor. We also take into consideration special dietary needs and have many substitution options available to make sure we get your meal just the way you like it! 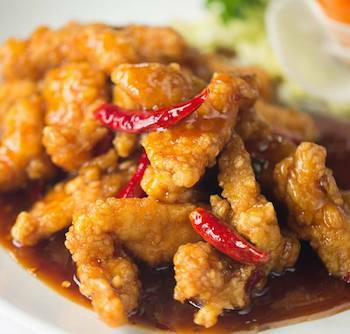 So sit back, relax and enjoy the surroundings in the best Chinese restaurant Fox Chapel has to offer! 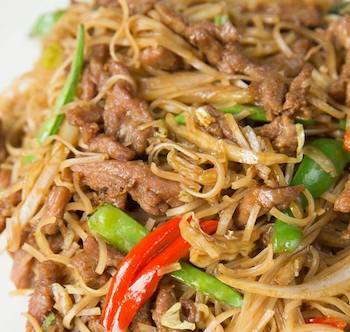 We also offer other services to fill your Chinese food craving as our entire menu is available for take-out and delivery as well as catering for your next family or business gathering! Not valid Fridays & Saturdays or holidays. Promotional value expires one year from date of purchase.